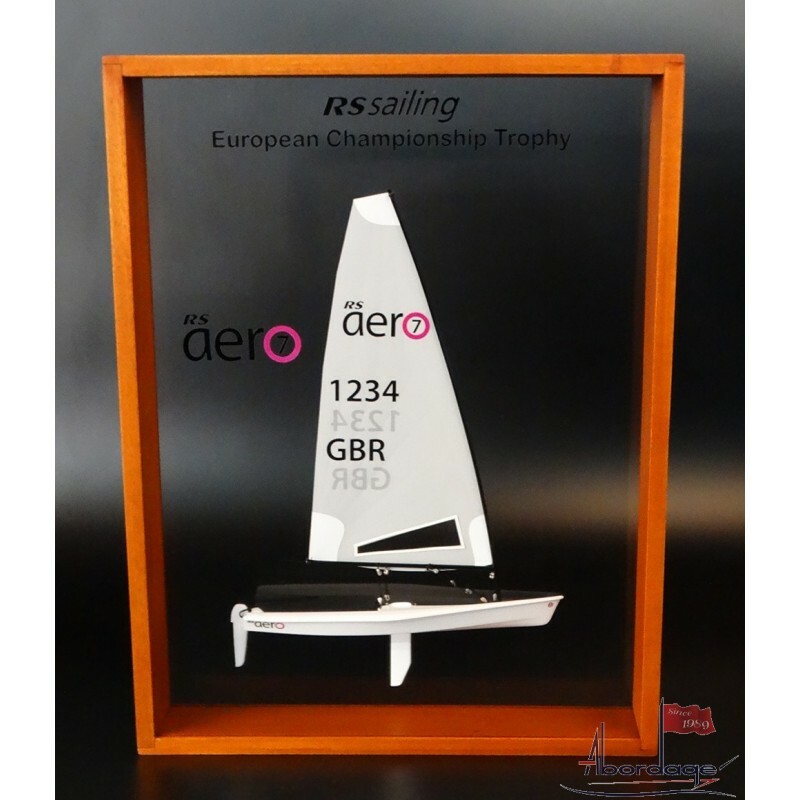 Don't miss this framed half model of the RS Sailing aero7. 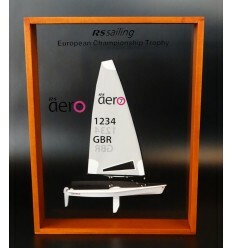 We've also built the framed half models of the RS Sailing aero5 and 9. 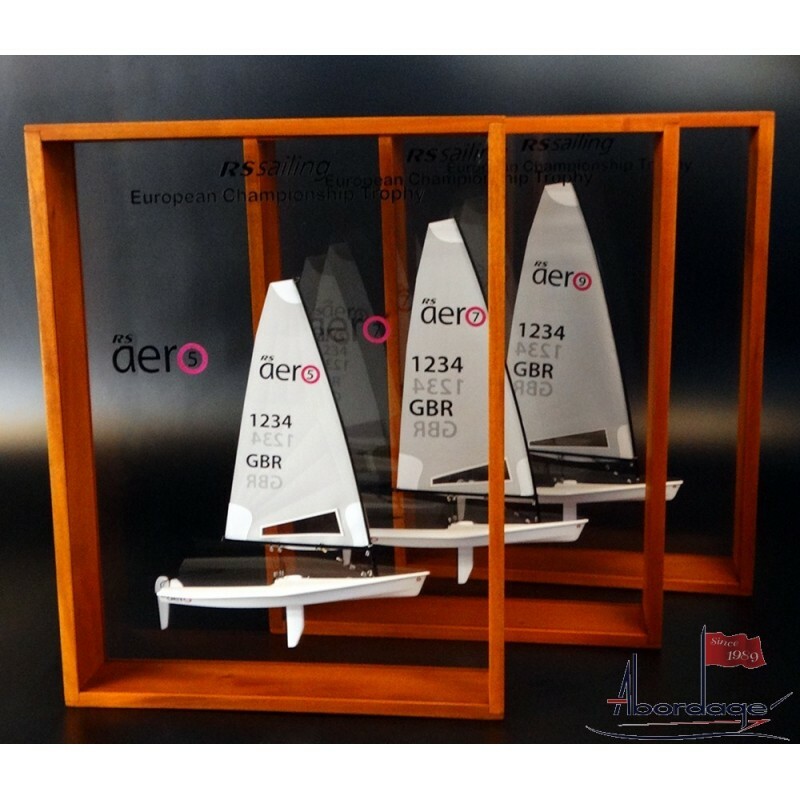 Scale 1/15 and 1/10, built as special trophies for the UK National Championship in 2016.